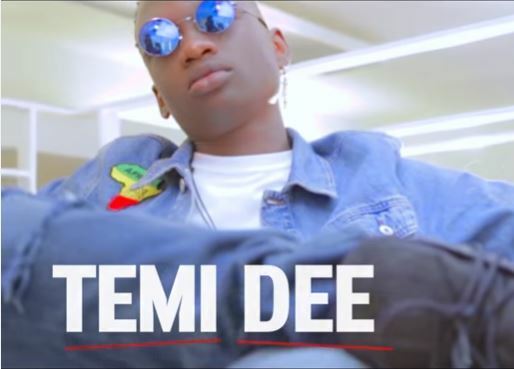 “B&M Management Present” Extremely talented up and coming singer, songwriter and performing artist Temi Dee aka #MrDoDiTing with his new and highly anticipated hit single entitled Slow Wine “Jeje” . Temi who started off singing in his church choir and has also been known for his smooth distinctive vocals and dance moves is now ready to take his career forward by releasing this stunning piece of work which takes inspiration from legends such as Fela Kuti, Tuface Idibia & Wizkid with it’s unique acoustic guitar sounds and drum pads. Next article Somebody Posted thisPhoto on my facebook Page (Photo of the day).